Small, cute 2-1 house available, June 1-August 20 (dates negotiable). Bright, big front porch, wood floors, central AC, fenced yard, dishwasher, washer/dryer, off-street parking. Close to UT and on direct bus line (#18). 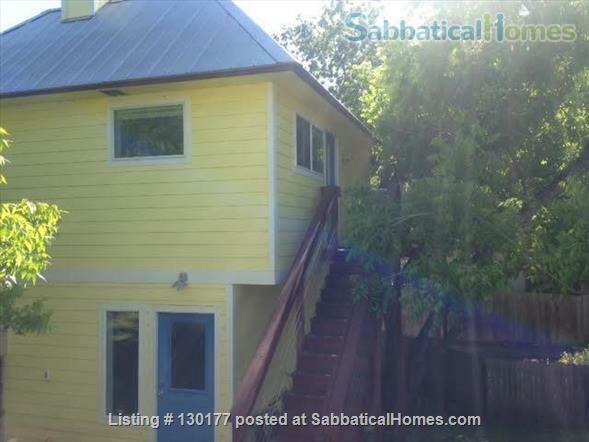 Close to cafes, restaurants, bars in Central East Austin. Utilities included, pets negotiable.